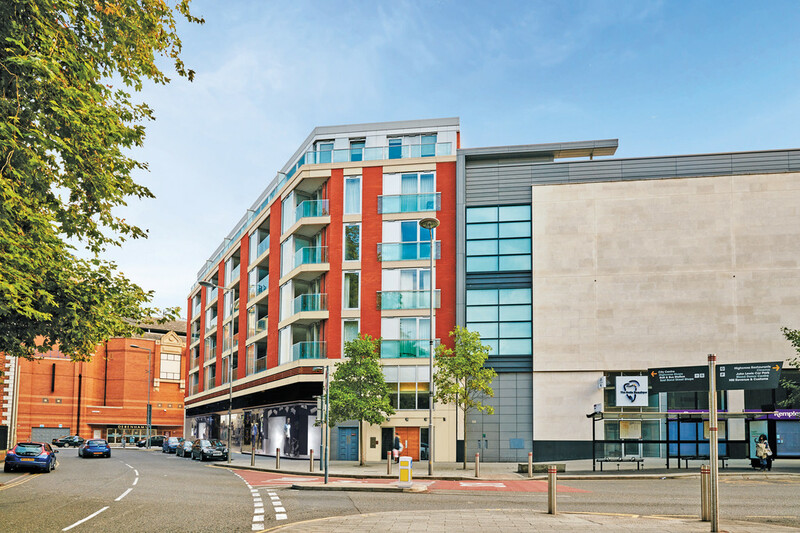 We are pleased to offer a selection of stunning one bedroom apartments available in these highly acclaimed development located in Leicester. 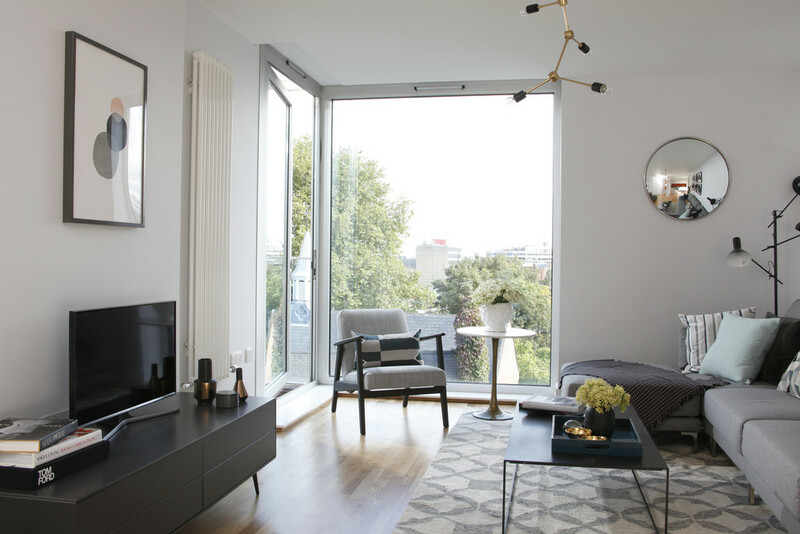 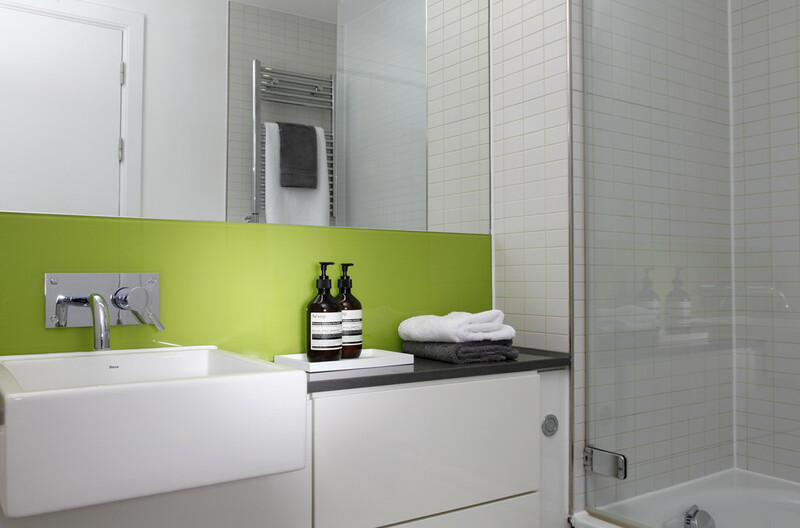 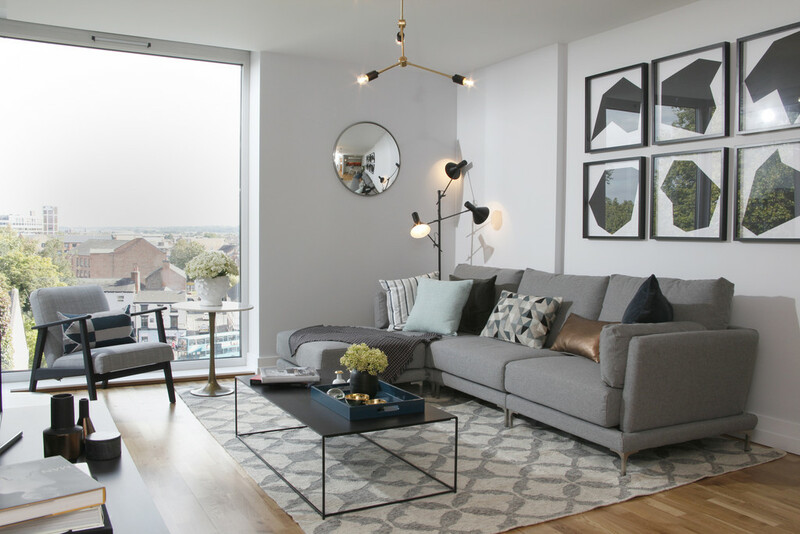 All apartments have been finished to an exceptional high standard and offer easy access to Leicester Station and all the shops, bars and restaurants located at Highcross and St Martins Square. 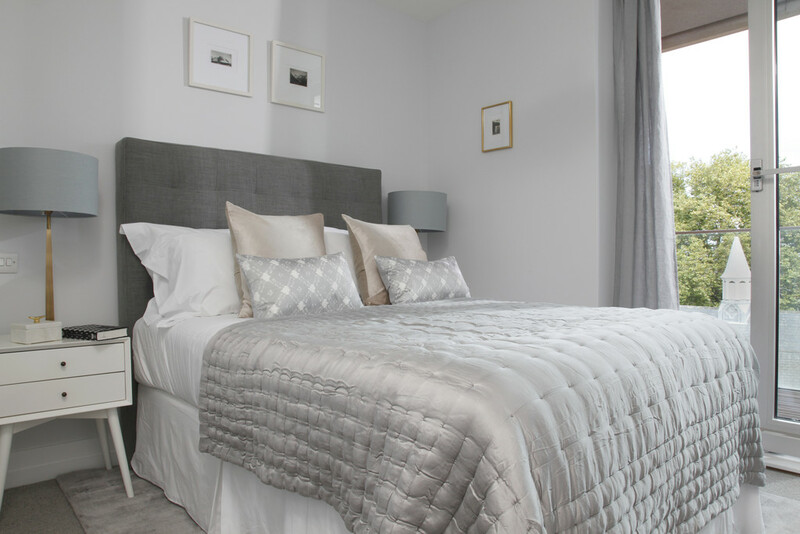 Please enquire for current availability and please note the photos and floor plans used are of our show flat, all layouts will vary.